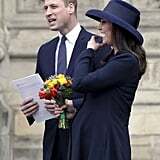 It might only be their second joint royal engagement, but Prince Harry, Meghan Markle, Kate Middleton, and Prince William already look like the cutest team. 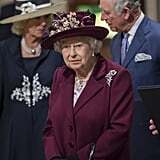 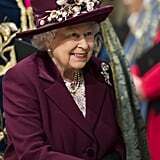 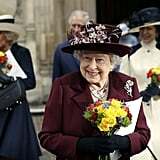 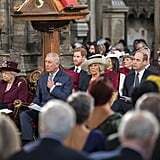 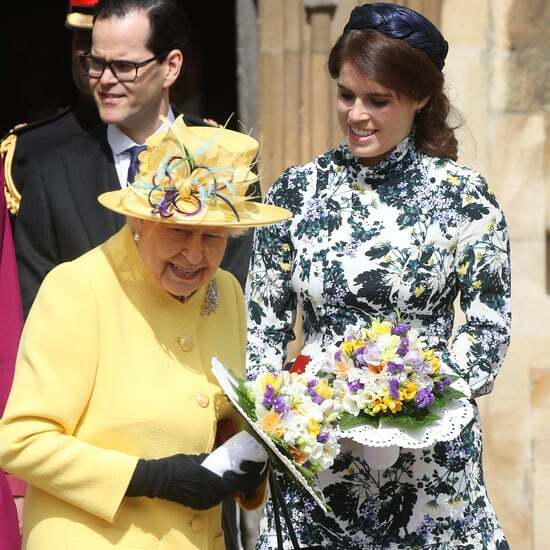 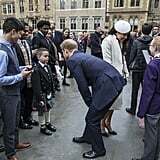 On Monday, the royals attended the Commonwealth Day service at Westminster Abbey in London, where they joined people from around the Commonwealth to celebrate this special day. 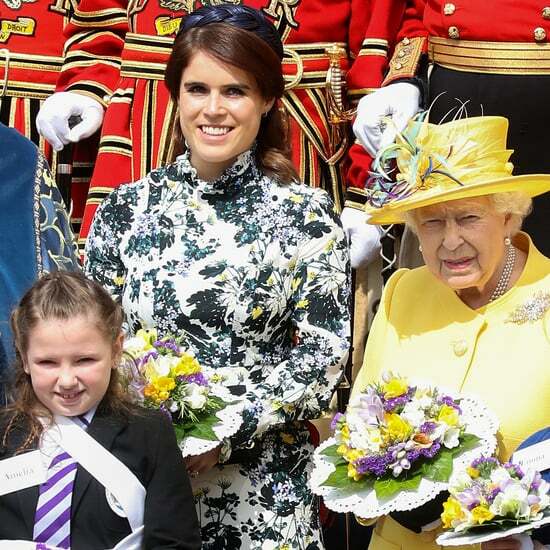 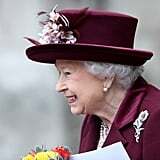 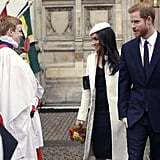 Aside from Meghan breaking royal protocol (something she is no stranger to) to spend Christmas with the royal family, this is the first time the four of them joined the queen for an official engagement. 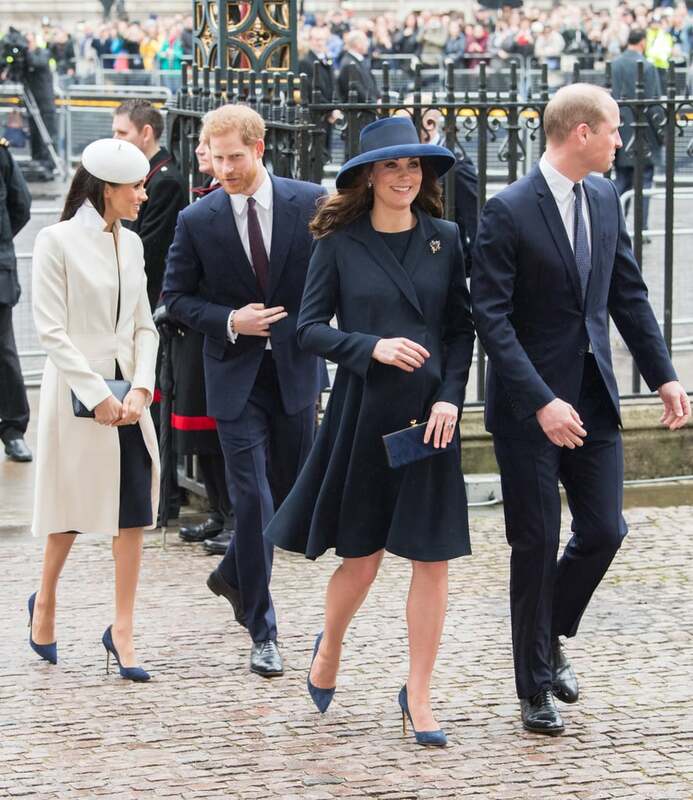 Last week, the "fab four" attended and spoke at the Royal Foundation Forum, discussing the charities they feel passionate about. 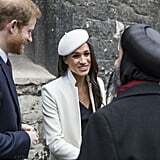 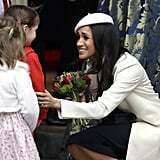 During the event, Meghan explained how she will officially join the foundation after her and Prince Harry's wedding in May, before describing her close bond with the royal family. 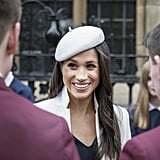 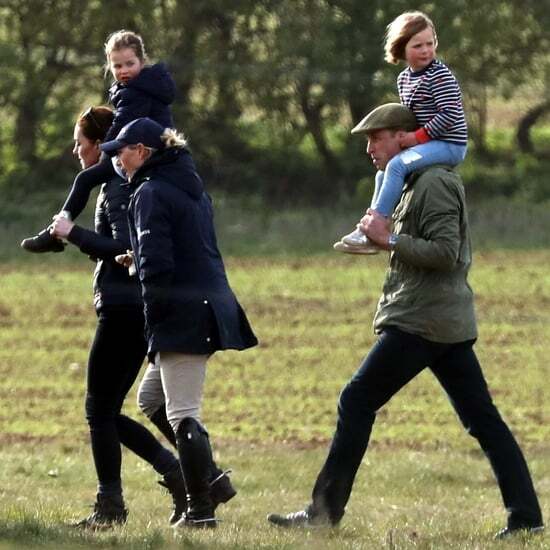 Since joining the royal family, Meghan seems to have been adapting to royal life quite well. 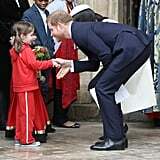 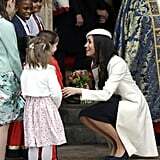 She's been getting closer to her new BFF, Kate, and it's been reported that the two have even been exchanging tips. 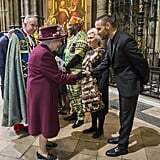 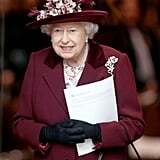 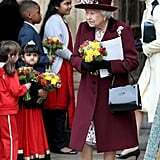 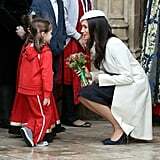 Ahead, see more photos of the royal team at the Commonwealth Day service.